Nissan North America, Inc. (Nissan) is recalling certain 2011 Nissan Versa sedan vehicles and 2011-2012 Nissan Versa hatchback vehicles ever registered in the states of Arizona, Arkansas, Delaware, the District of Columbia, Illinois, Indiana, Kansas, Kentucky, Maryland, Missouri, Nebraska, Nevada, New Jersey, New Mexico, North Carolina, Ohio, Oklahoma, Pennsylvania, Tennessee, Virginia, and West Virginia. 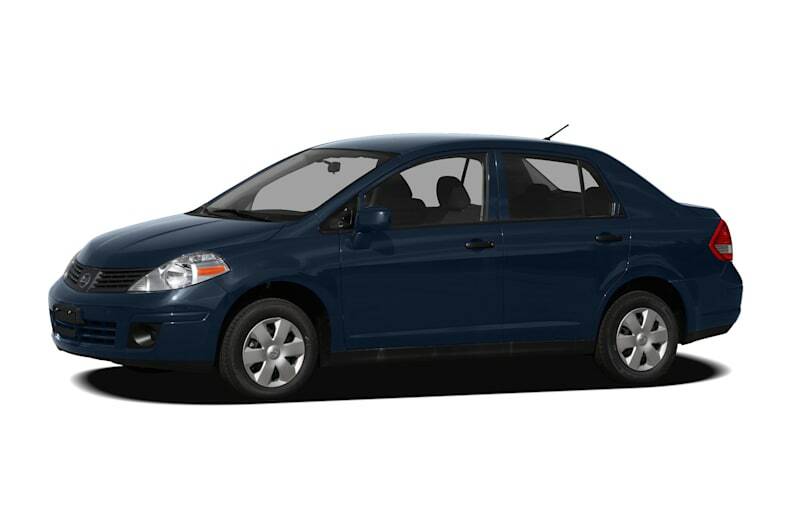 Nissan is also recalling 2010-2011 Nissan Versa sedan vehicles and 2010-2012 Nissan Versa hatchback vehicles ever registered in the states of ever registered in the states of Alaska, Colorado, Connecticut, Idaho, Iowa, Maine, Massachusetts, Michigan, Minnesota, Montana, New Hampshire, New York, North Dakota, Oregon, Rhode Island, South Dakota, Utah, Vermont, Washington, Wisconsin, and Wyoming. Nissan will notify owners, and dealers will replace the front passenger air bag inflator with an alternate inflator, free of charge. The recall began July 5, 2018. Owners may contact Nissan customer service at 1-800-867-7669.